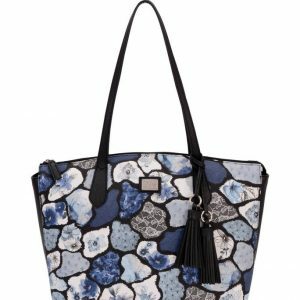 This bag is a lightweight handbag made of extremely durable material and as a result it is easy to carry and perfect as a multifunction bag. 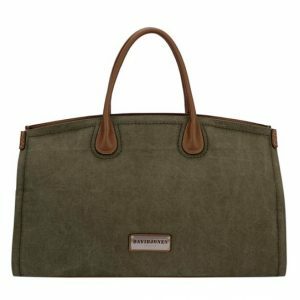 In addition, this bag is large enough to carry all the essentials. 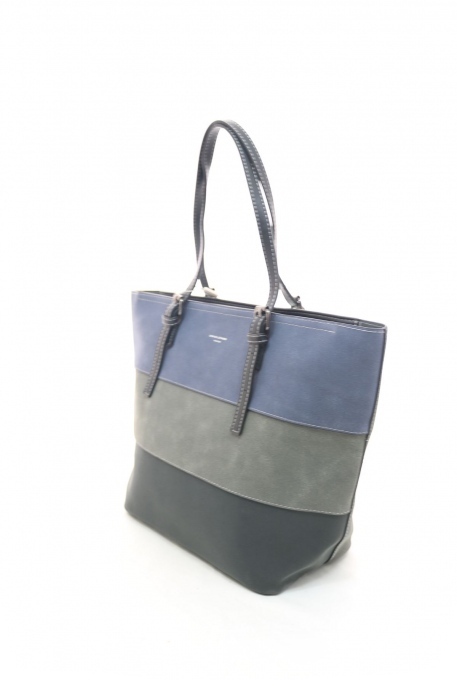 This bag comes in soft muted tones and is perfect for winter with its soft suede feel. 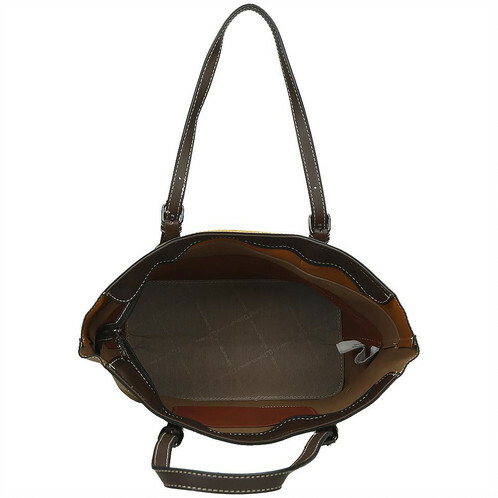 This bag has two adjustable carry or over the shoulder handles. 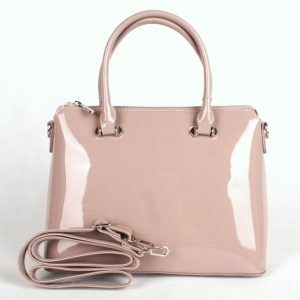 There is a zipped rear pocket with the addition of an internal zipped and two slip pockets. Soft faux suede. LINING: 100% Polyester. Silver-toned hardware. 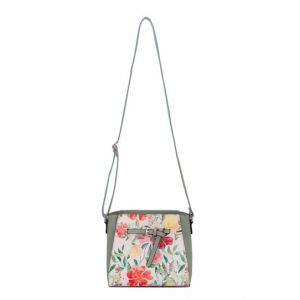 This bag has a top zip closure and a rear zipped pocket, plus an inside zipped pocket and 2 slip-in pockets for small essentials.